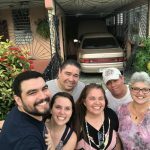 We had the opportunity to visit them a few weeks before the hurricane. This is the home they live in. They don’t have much, and could barely afford to keep this house patched up. Now, after the storm, the situation is much darker. This page serves to bring some hope to our island! We currently have many family members and friends requesting basic supplies such as drinking water, hygiene products, multivitamins and of course, canned food. American Airlines is helping us to send generators and boxed goods under a specific program with their Cargo companies this week. Your help will serve a 2-week old newborn baby boy whose mother is requesting water purification tablets and baby food. The storm was so bad, the horses had to be let into the house. 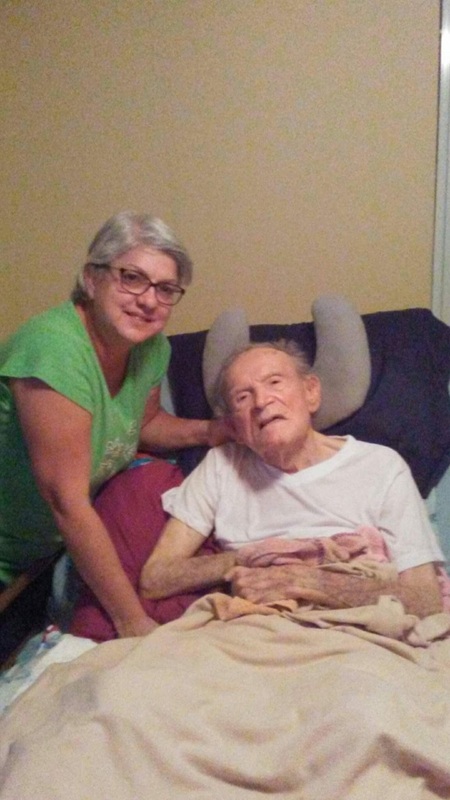 Your aide will bring to aide my father, who is bedridden and whose generator stopped working during the storm- as well as my sweet sister who cares for him, and stayed by his side comforting him throughout the hurricane. 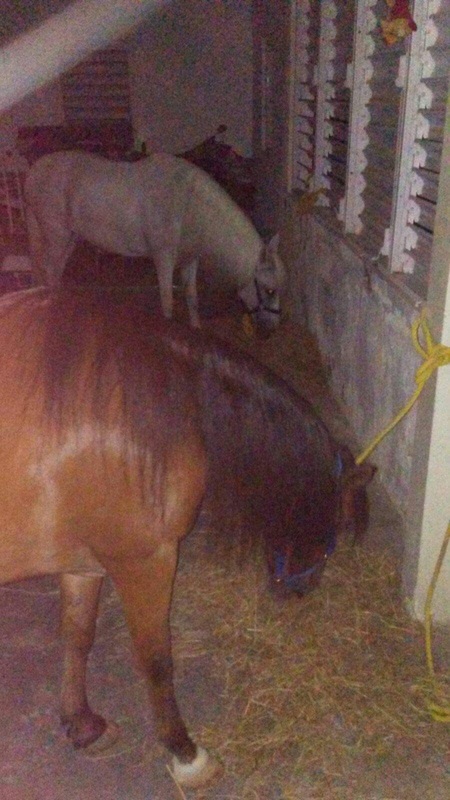 See the photos of her horses that she had to bring into her house to keep them safe! 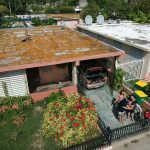 The avocado tree behind their house has been ripped out from its roots, and their roof is completely destroyed. 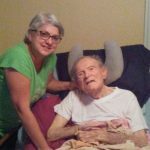 Your contributions will also provide help to my brother, who after his entire life running a sound engineering business for events, is left with absolutely nothing. He and his wife are leaving everything for LA next week, in hopes to rebuild their lives. If you have any connections in LA in the industry who could help him get in the door and get back on his feet, we would appreciate it! 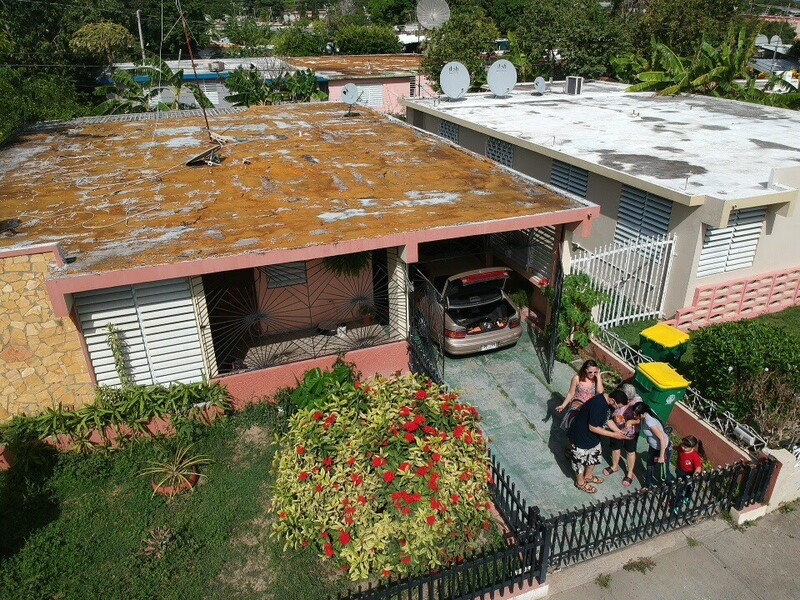 Your help will aid us in providing a roof for two families that lost it all. They fought for their lives when the water entered their home and destroyed all their lifelong possessions. Thankfully, they were able to swim out of their home into safety. Now they are looking forward to rebuilding their lives again! Thank you for caring! 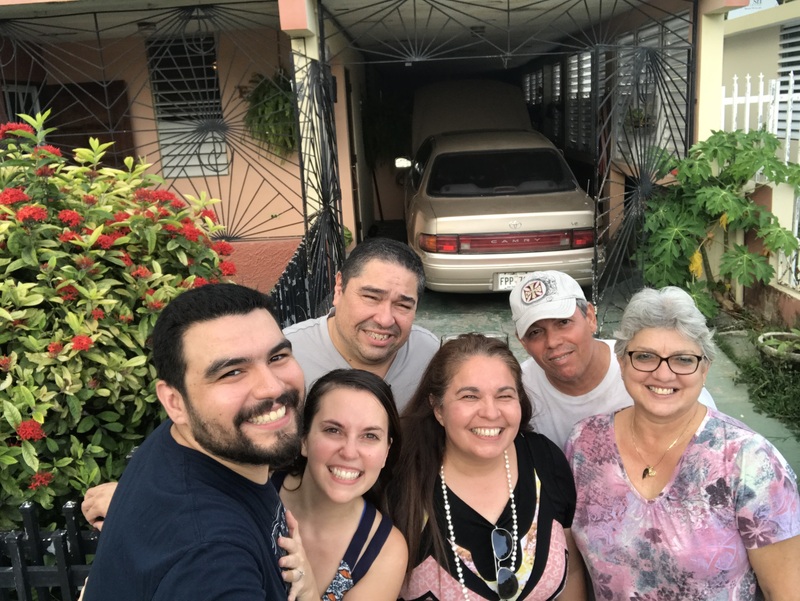 Your help means a lot to our family, and it means life to many in Puerto Rico. UHT milk, evaporated milk, milk powder for baby. Baby formulas, Ensure and Pediasure. I was born in Ponce, Puerto Rico. My parents are the most amazing influence I could have into my passion. My father was a Finance Manager for ITT Financial all his life and my mother was a hair dresser who ran a wonderful business from home for half of her life and later became a beauty consultant for Walgreens. She passed away at the early age of 47 yrs old. I was only 20 years old when she went to be with the Lord and all that I have from her are the memories of my childhood and the million photos my father took of her and the rest of the family.